Copyright: Entered photographs may be used to promote further editions of the contest and for other promotional purposes. Who can enter: Open to students (full-time, part-time, post-graduate, PhD studies and students of fotography schools) studying in one of the following countries: Austria, Belgium, Bosnia and Hercegovina, Bulgaria, Croatia, Cyprus, Czech Republic, Denmark, Estonia, Finland, France, Georgia, Germany, Greece, Hungary, Ireland, Island, Italy, Latvia, Lithuania, Luxemburg, Macedonia, Malta, Holland, Norway, Poland, Portugal, Romania, Russia, Serbia, Slovakia, Slovenia, Spain, Sweden, Switzerland, Turkey, Great Britain. 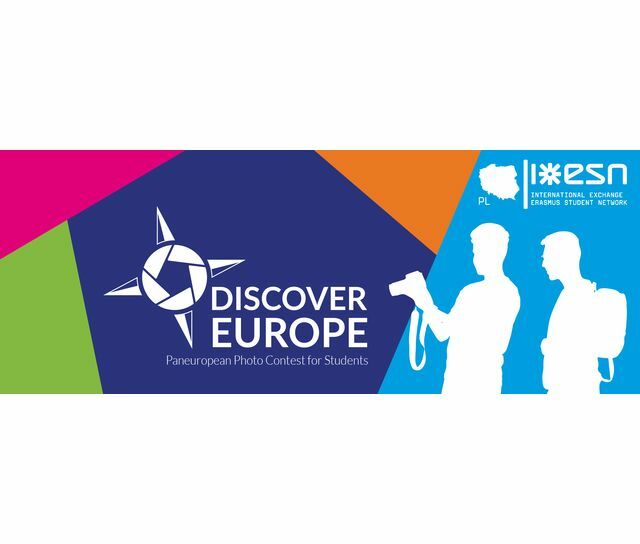 The main goal of the competition is to show the beauty of Europe, its traditions and customs as well as to provide students with an opportunity to share their experience of travelling and participating in student exchange programs. The Grand Final Gala will take place in May 2019 in Warsaw. Each participant may submit no more than 5 photographs in one, two or three main categories. Additionally, each participant has the right to submit one picture in each special category.